Welcome to Angrybet ! 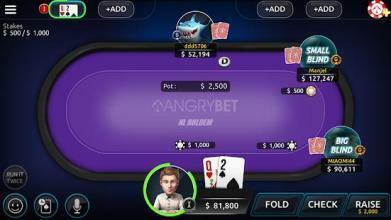 Angrybet is an online social poker room with the global standard poker rules. Are you a seasoned poker player? Show off your competence at Angrybet! Games - No Limit Holdem - Pot Limit Omaha - OFC pineapple - Daily Big Tournaments Features ※ DO NOT BE LIMITED BY TIME & PLACE ANY MORE! 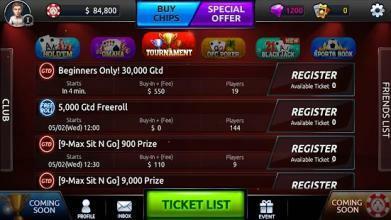 - You can enjoy Angrybet readily on your mobile anytime, anywhere. ※ AVAILABLE TO PLAY UP TO 5 POKER TABLES AT A TIME! - Still staring into the screen waiting for your turn? 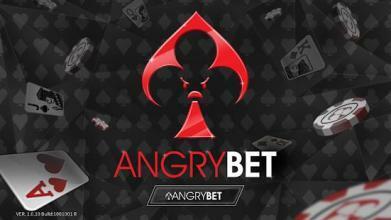 Angrybet allows you to play up to 5 matches simultaneously. ※ BREAKAWAY FROM HEAVY ATMOSPHERE! 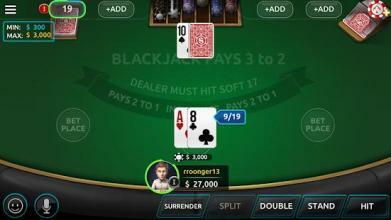 - Buddy up with poker buffs all over the world through various social functions of Angrybet. 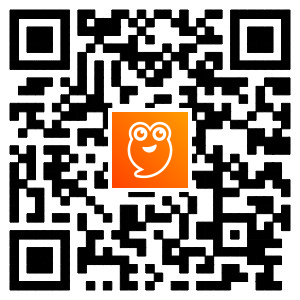 ※ TAKE PART IN THE TOURNAMENT AND WIN AN AMAZING PRIZE! 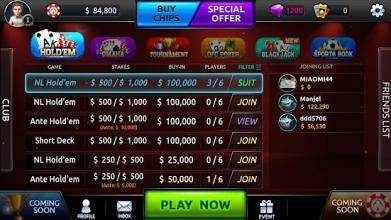 - Daily tournaments in various levels available all the time.